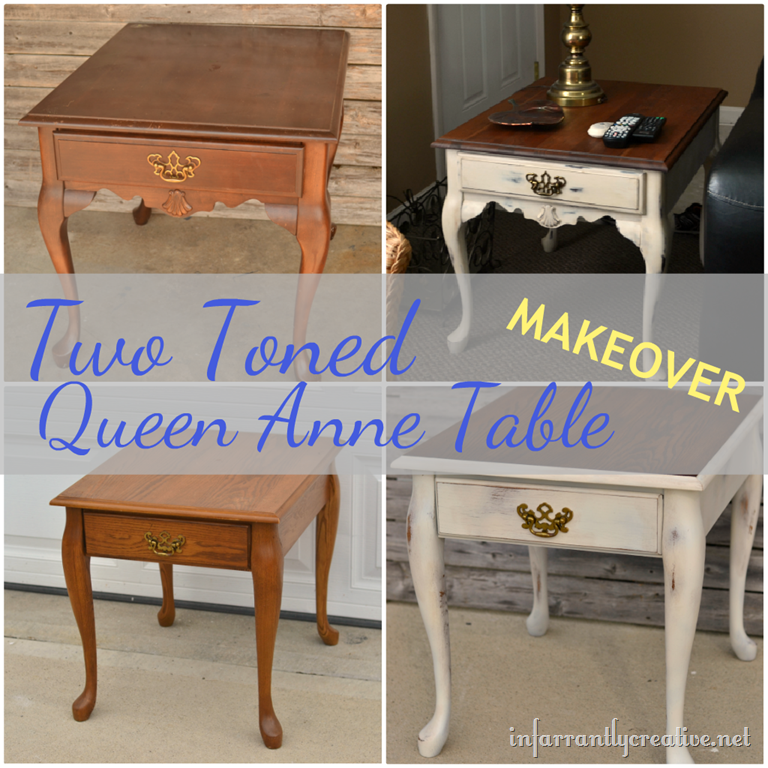 Queen Anne style furniture was first developed in the 1700s. It is characterized by curvy legs and often includes carved shell and scroll motifs. I certainly didn’t pick these pieces of furniture because of that but rather because they were free.